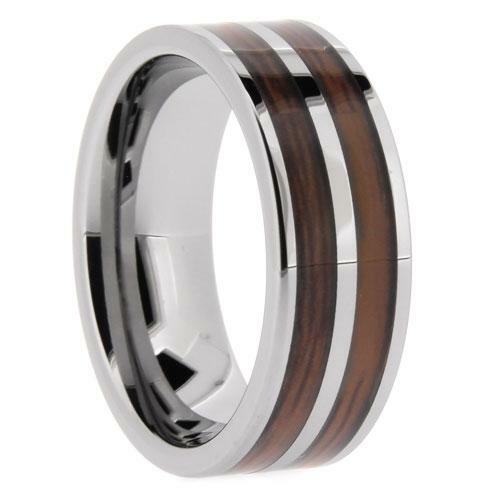 Titanium 7mm Wedding Ring by Benchmark. 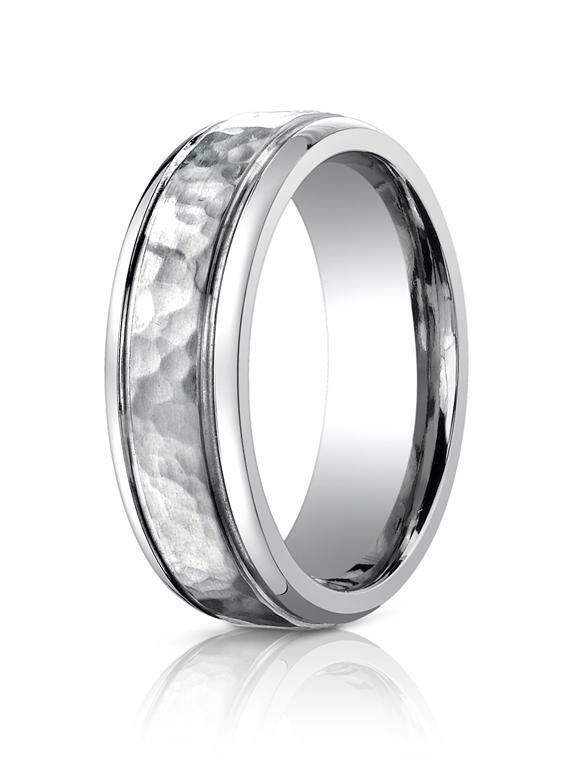 Titanium Wedding Ring 7mm wide with a hammered design. 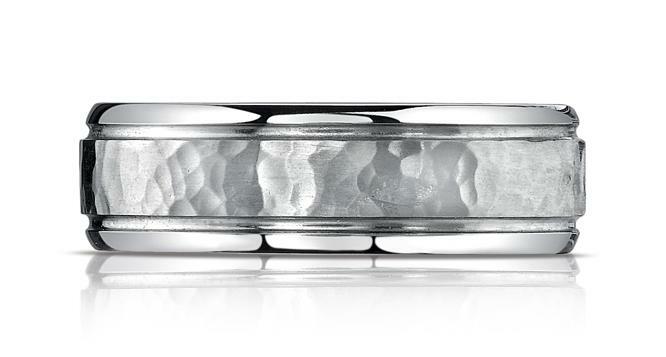 The Forge Line Titanium Wedding Rings by Benchmark includes the TC850 patented Titanium technology. 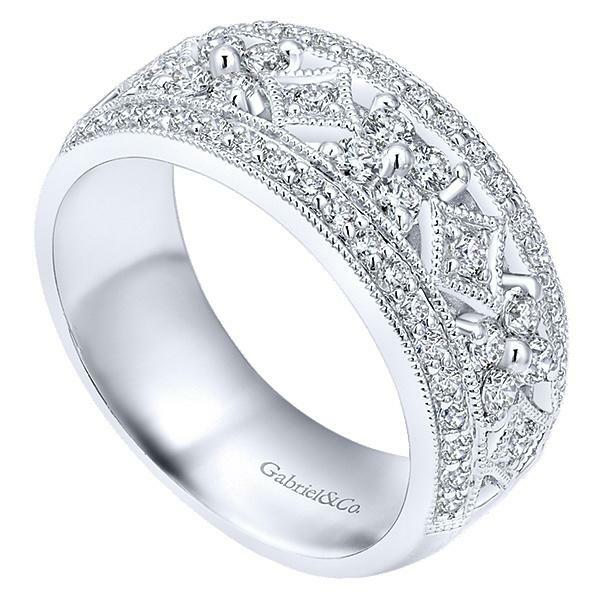 There are only three licensed suppliers of this patented technoly, to ensure the highest product quality and a Life Time Guarantee.. Ring sizes are 6 to 13, and in stock size is 10. Forge Titanium: Lighten up! Titanium has the strength of Steel and the weight of Aluminum. 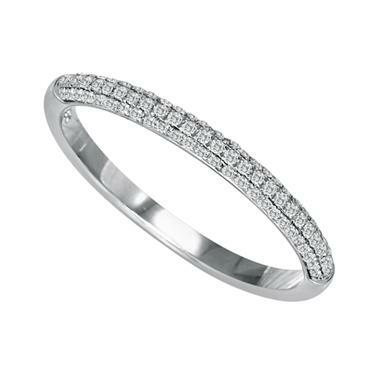 Trusted by many engineers as the metal of choice from Golf Clubs to Airplanes, now active wearers can feel confident knowing that their wedding ring is on the Lighter Side and Strength.